Investing in social media will generate loyal followers, here's how to get them hooked. Do you think social media is just for millennials to use? Think again. Know that feeling when you’re having dinner with friends and you’re remembering anecdotes about the past and then realise how many things have changed since then? Let’s go back to 2006. Facebook was just starting to become popular, Jack Dorsey was about to launch Twitter, Youtube didn’t belong to Google and Instagram didn’t exist yet. Companies didn’t need a Mobile Applications Developer and if you'd said that you were a 'User Experience Director' people would just nod and smile, because they had no clue what that meant (maybe a few people might still experience this). During the past 10 years businesses have been shaped dramatically, not just by technology but also by social media. Anyone that underestimates the power of these platforms, clearly still lives in 2006. ‍‍During the past 10 years businesses have been shaped by social media. According to data published in the Social Media Examiner in 2015, 90 per cent of marketers agreed that social media efforts had generated more exposure for their businesses, while, 69 per cent said they used social media to develop loyal fans. Do you still believe that social media is just for millennials? Although social media plays a huge role in our lives (yes, I am a millennial, and I am not ashamed of it) it doesn’t always mean that it’s exclusive of individuals from this generation to use. Companies now have the challenge of having to deal with more demanding customers – we all expect fast answers and a personalised customer experience. On top of that, there is no warranty of having loyal customers. 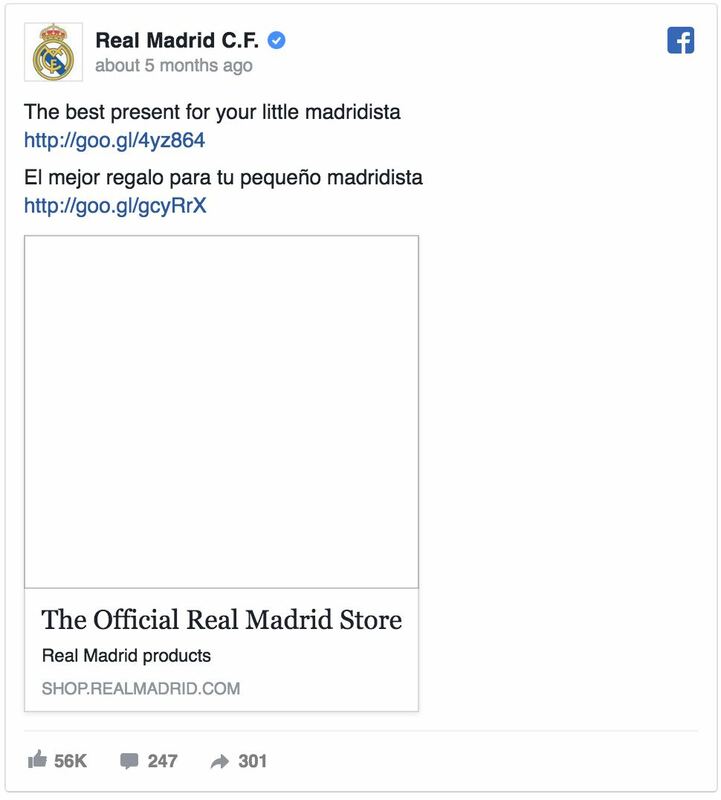 A great example of using social media wisely is Spanish football club, Real Madrid. They gave something valuable to their target audience by offering a free pair of shorts with the purchase of a shirt from the club’s official site. This was a great way to generate engagement, loyal customers and brand awareness. It’s basically what every social media marketer dreams of. Meanwhile, Swedish furniture and homewares giant IKEA also executed a brilliant social media campaign in 2009. During a two week period, they uploaded 12 pictures of showrooms to a photo album on its Facebook page to engage with users and announce their new store in Malmo. The person that tagged their name on a product first, won it. So, if you’re thinking 'ahh, maybe I don’t have enough resources to do the same thing', stop, and think of your customer. Ask yourself, what will they find valuable? It doesn’t have to be something tangible. 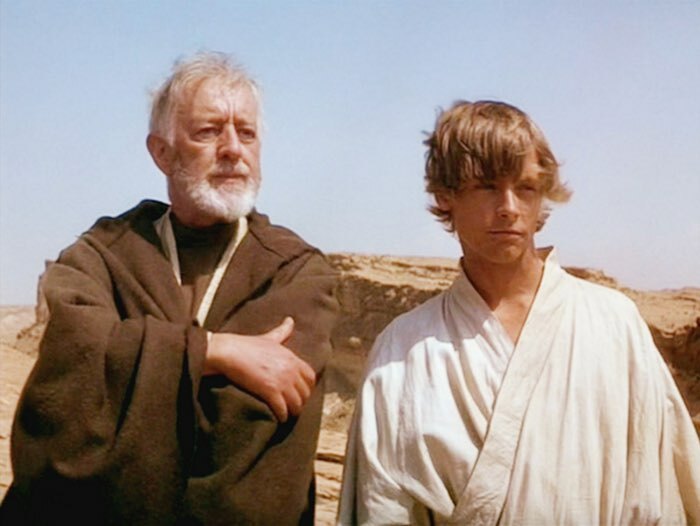 SEED General Manager Christopher Bartlett always says: "The client is Luke Skywalker and the company is Obi-Wan Kenobi, it’s always about Luke". ‍Remember – it's always about Luke. Customers can make you or break you, especially in social media. Keep this in mind. The way you communicate will determine your relationship with your customers – it’s been this way since the beginning of time! 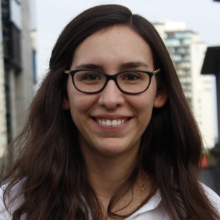 Use social media to reach your audience in a way that you can connect with them (I know this is better said than done, but have a chance at experimenting). 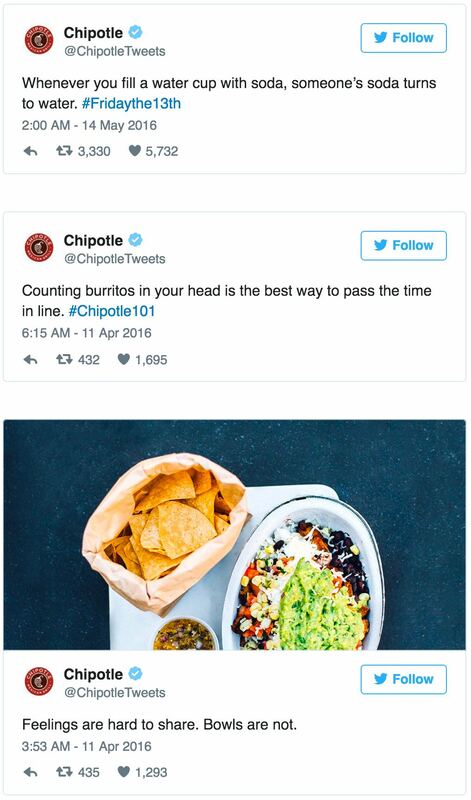 Check out how Chipotle, the Mexican fast food franchise based in the US, is doing to build a strong community of users. This example was conducted through Twitter. This is a great example of investing time to produce great content and generate loyal customers, which will then translate into conversions. I must stress that the work done by these companies wasn’t done by one person. Businesses are now investing in 'Digital Marketing Teams' more than ever because social media shouldn’t be taken lightly. So, if you have a small business looking to expand your efforts to generate more conversions, start with social media. The best part is it doesn't have to cost a cent! Even if it’s a very competitive space, find a way to make your voice unique, just like your product. I can’t really tell you what the formula is for success on social media, because the truth is, there isn’t a one-size-fits-all strategy. But, it's about experimenting and working out your social media 'voice' along the way. 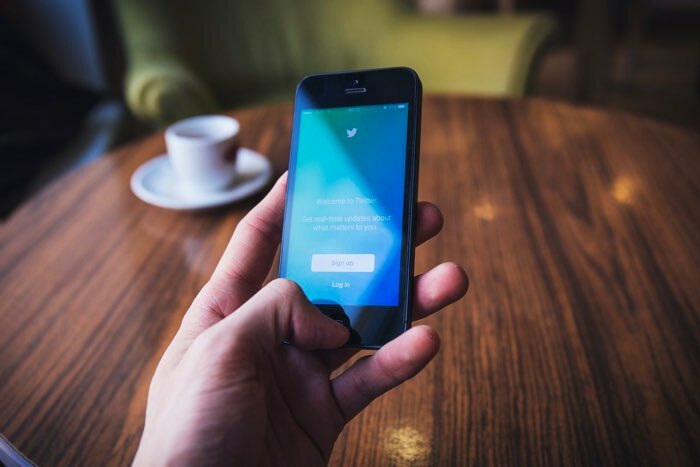 Need a hand with building up your social media presence? Get in touch with SEED to make an enquiry.